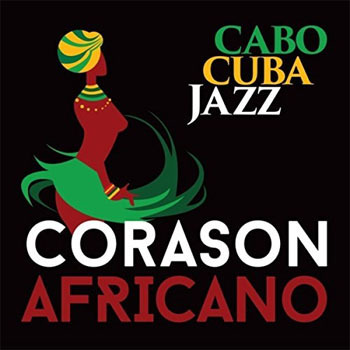 Despite the fact that the ‘goodies’ are fairly well-distributed among the musicians, one can’t help the feeling that it is the hand – or hands – of Nils Fischer that have guided the fortunes not only of Corason Africano but indeed CaboCubaJazz. This is no reflection on the abilities of the other musicians in the ensemble. It’s just that Nils Fischer is blessed with sublime good taste and a sense of timing of what sounds best and that too when exactly to play that certain something. For a taste of what that sounds like, one must only listen to what has been done with the classic (slightly fastish bolero) by Horace Silver, “Peace”. And then, for good measure, Fischer and CaboCubaJazz give us his inventive rocker “Spancamo”. Mind you, there are moments earlier on in the recording – about where “Djarfogo” takes flight – when one gets a sense that Corazon Africano is trying to be all things to all people; a kind of super-pan-Caribbean musical homage. Perhaps that is even intentional and a quick peep inside the gatefold CD package reveals that dedications include Luís Morais, Cesária Évora, Horace Silver, etcetera “& the people of Cape Verde and Cuba. Of course, it is easy to forgive this transgression, if it is at all as big a fall from grace, which it is, of course, certainly not. 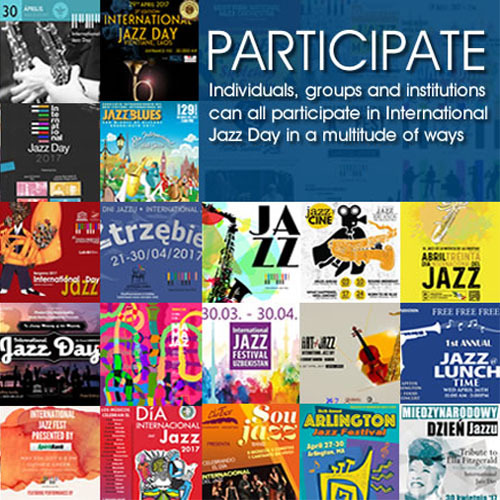 A minor blip that is soon overcome as the record progresses and the members of Cabo Cuba Jazz begin to stretch out and give a fuller account of themselves. Dina Medina, for example is flawless throughout. What a sensational voice she has especially when she begins to dig deeper into the emotional wellspring of her heart as the songs begin to speak to her. Her sense of precision in articulation is magnificent. It is hard not to fall in love with the music all over again. The trumpets of Joe Rivera and Amik Guerra are superbly voiced – not loud and shrill as much Afro-Cuban brass is played, but with warmth and gleaming splendour. And Pablo Martínez Hernández is nothing short of sensational throughout as well. Of course, no praise is high enough for the master timbalero Luisito Quintero, and it is a pity that he is not featured on more music here and that too, on other percussion instruments which he plays so well. One cannot say enough about Nils Fischer as a percussion colourist and arranger. But that might be a story for another time and another place. Suffice it to say that Fischer is a gift to Afro-Caribbean music, whenever and wherever it is played. Teaming up with Carlos Matos is another coup for Fischer. Matos is a truly gifted pianist with impeccable taste. And the Cape Verdean is nonpareil not only as a pianist and arranger, but as a producer too; so who better than he to shape the magnificent sound of this album? High marks also to Marc Bischoff for bringing his wonderful musicianship to the table. Talk about being in the right place at the right time all the time and you’ll be talking about Marc Bischoff.